Complimentary Dessert! With purchase of an entree during dinner service. One per table and not valid with other offers. 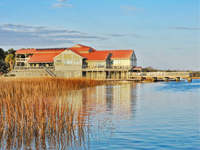 843-686-3388 or redfishofhiltonhead.com. FREE Dinner Salad! Offer only available with purchase of an entree. Not valid with other offers, promotions or discounts. 10% OFF Total Food Bill. Must present coupon. Not valid with other promotions. 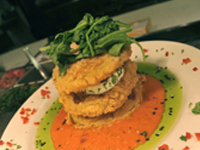 New York / New Jersey Italian Cuisine, pastas, poultry, veal, seafood, beef. Children’s Menu Available. 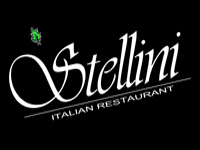 Stellini Italian Restaurant is family owned since 1989! 843-785-7006.